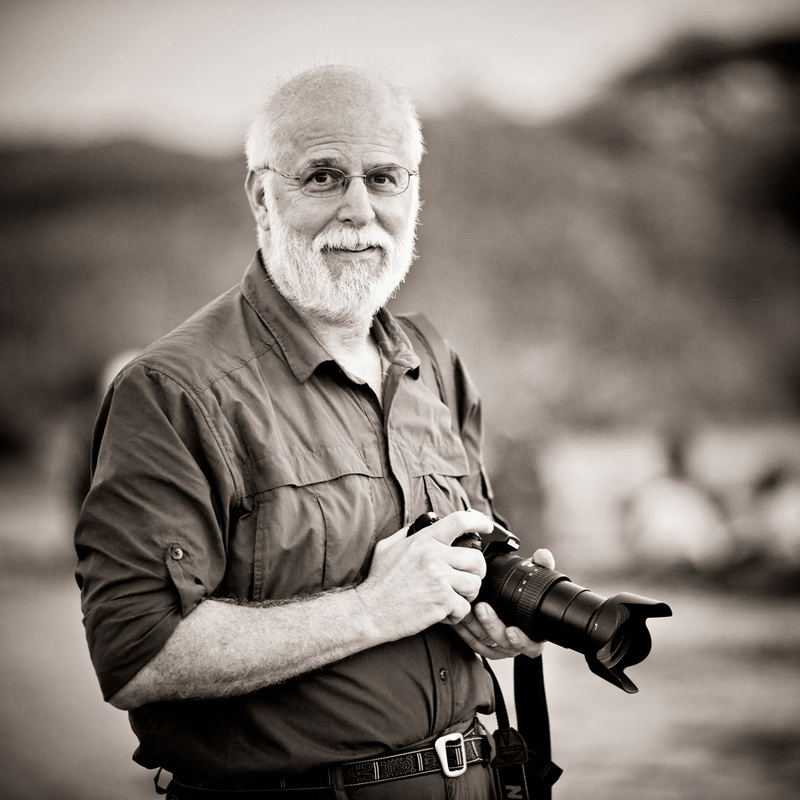 Having a day to reflect on the good fortune I have had to have come across Tanzania, FAME, Frank and Susan, the Temba Family, and all the others I have met during my six years here is often a rare thing. 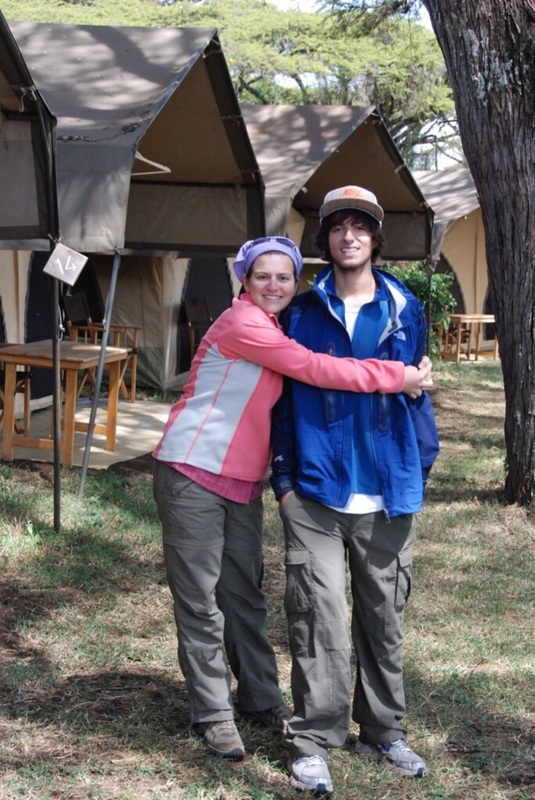 While on the way to Arusha today taking half our group to the airport to fly out tonight, Cara read us an article she wrote for an EEG monthly newsletter that recounted our history here and, in particular, how I came to be here. I’ve told the story countless times, but hearing it read out loud by someone other than me just seemed to reinforce how amazing the journey has really been and how blessed I am to have been a part of it. 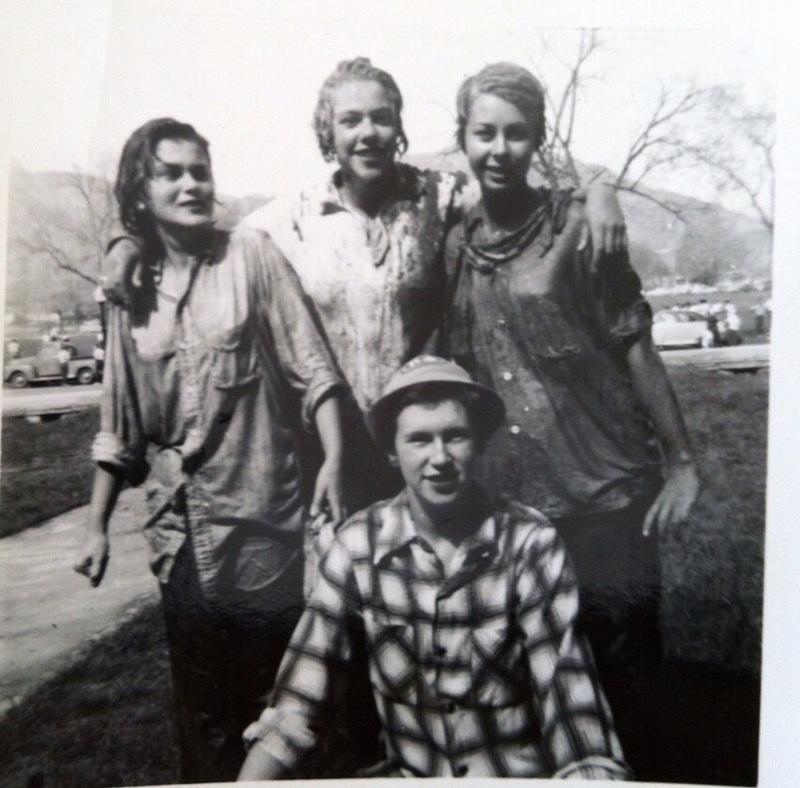 Gloria Sarett (Rubenstein), on left, during a water fight while at the University of Colorado, Boulder, early 1950s. But I also often think of those who were, and continue to be, responsible for instilling in me the qualities that enabled me to find this place. I have been constantly reminded of the adventurous spirit my mother instilled in both my brother and me, from early camping trips to Death Valley in our old beat up station wagon, not knowing a thing about the dirt road we were driving up, to the week long hiking trips we took in the Sierra Nevada and the John Muir Wilderness as young teenagers. It was also the interest in science, though, that she brought to us at young ages, and in me particularly, an interest in anthropology. 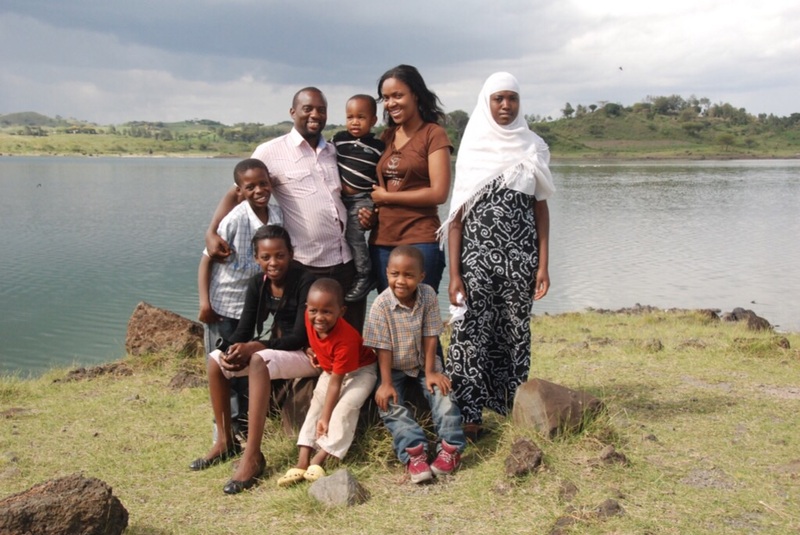 I recall waking up before sunrise one morning several years while on mobile clinic here to the Lake Eyasi region of the Great Rift Valley and realizing that man took his first footsteps on the very ground on which I was standing. I immediately took my phone and called her, knowing that it would take some serious explaining considering she was in the early stages of dementia, but also knowing that she would somehow understand. These moments are gifts and it is these gifts that make us who we are. 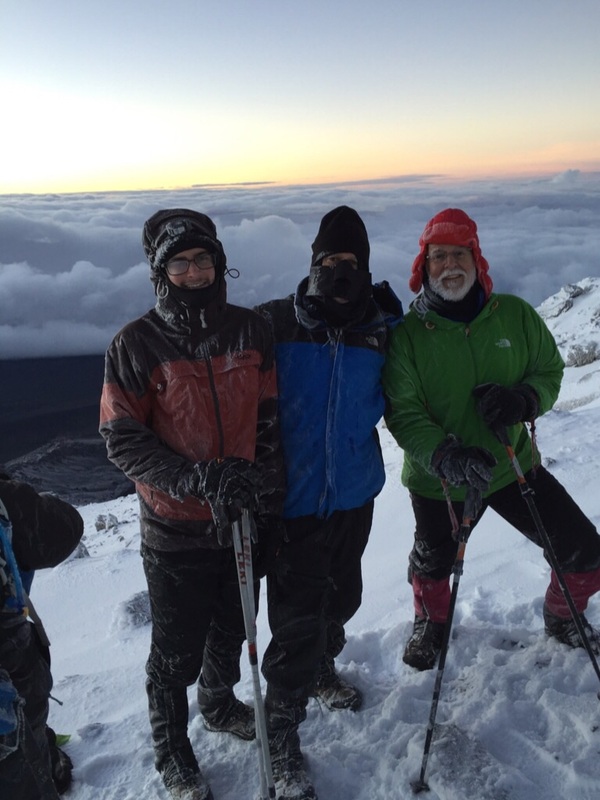 While climbing Kilimanjaro with my brother at the beginning of this trip, he commented to me how happy my mother would have been to know that the two of us were together on that mountain at this time in our lives. Both of us were acutely aware that she somehow knew at that very moment and, for that matter, probably knew years before that we would have been together on the side of that mountain doing exactly what she had raised us to do – challenge ourselves and to never stop exploring. Having Nick there with us was an added extra reinforcing that we’ve instilled this same ethic in our six children, all of whom continue to amaze us with their strength and resilience. 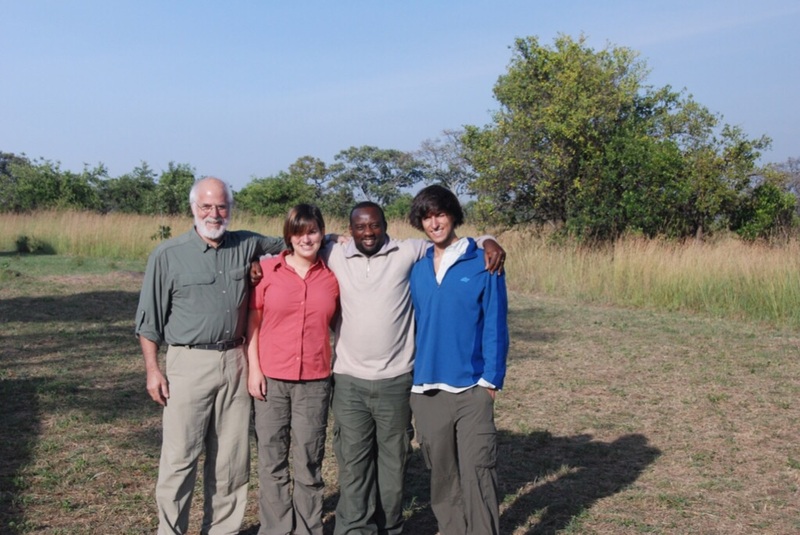 Though I had always dreamed of visiting Africa, it is truly because of my children that I am here and Kim who encouraged me to bring them. 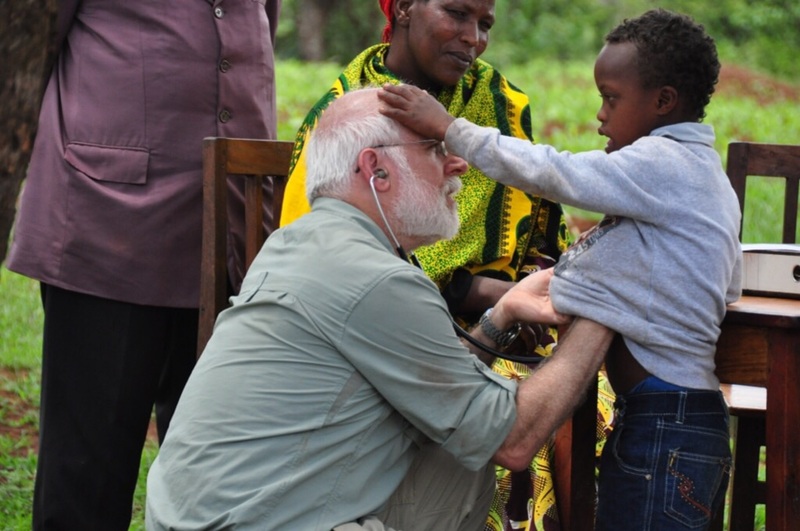 In that first auspicious meeting with Dr. Frank, having been brought to an unknown medical clinic by our guide and now good friend (and family), Leonard Temba, I was introduced to an opportunity that has come to fruition many times over, and has become such an essential part of who I am. Having returned home after our safari, there was just something I knew was incomplete, unfulfilled and necessary for me to do. Despite tremendous difficulties at home with my father’s illness and subsequent death and my son’s battle with addiction, we overcame them as a family and with everyone’s support I was able to return to Africa and FAME. So, as I drive my Land Cruiser though Northern Tanzania and regions that are so rich in history beyond what anyone can truly imagine, I am forever thankful to those individuals who have made me who I am and who I continue to be, and I am forever grateful for these opportunities I have had in life and to have shared in the lives of others. These are the blessings that we reflect upon every day we rise and every day we lay to rest.